I have been playing video games since I was 6 years old. I have tried a variety of games over the years, but I always come back and play some of the classic retro games I used to play as a kid. 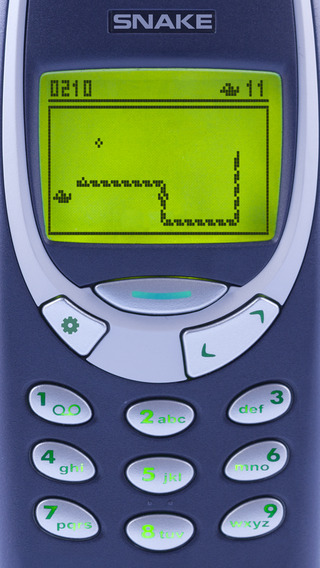 The great thing is that many of those classic games i used to play when i was younger, are available for smartphones. 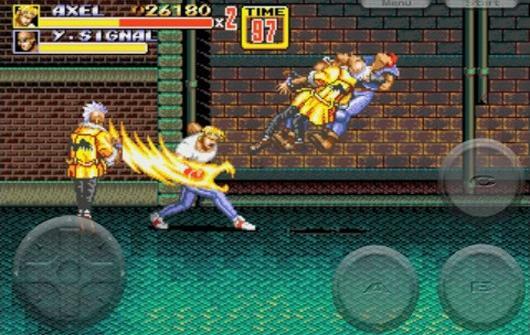 If you love retro games as much as i do, take a look at my list of 10 mobile retro games that you can pick up for your iPhone or Android device! One of the classic games that I played back in the 90s. It is now available on your iPhone. You are able to choose from 3 free tables. If you want more tables, you will have to pay for it. The controls are really simple, with only 2 flippers to control. You can play this on the bus or waiting for someone. I play this from time to time to bring me back to the 90s. 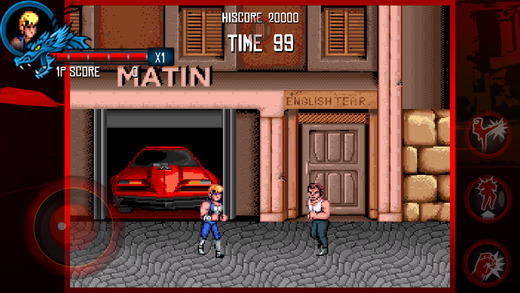 This is probably the origin of the arcade beat them up type of game. I have played the sequels and newer versions. 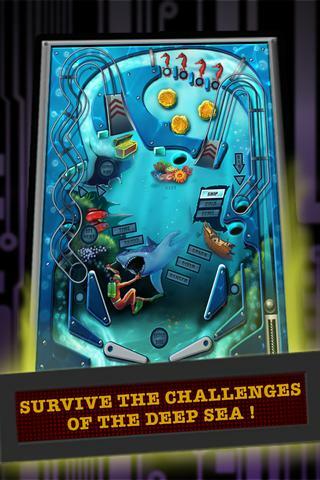 Available on IOS and Android the game gives you a good idea of how much this genre has evolved since then. Controls are simple and easy to master once you get the hang of it. My childhood best friend and I spent countless hours beating this game as a kid. We weren’t very good back then, but we managed to beat it eventually. 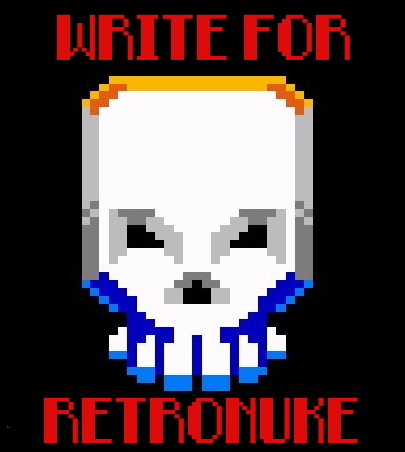 If you enjoyed playing your old school Gameboy, this will give you a reminder of it. This game is hard too! 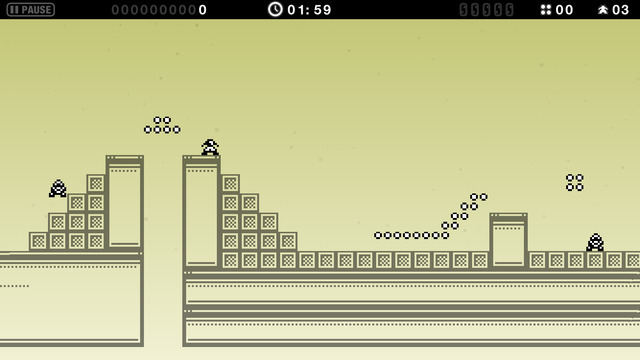 You are to get to the end of each level by jumping on enemy heads(Super Mario anyone?) and collect coins along the way. If you are a Sonic fan, then this is something you want to play. 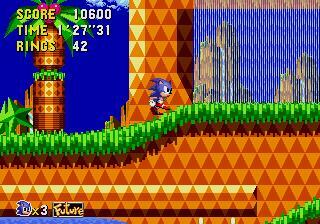 It is quite similar to Sonic 2 and incorporates the spin dash, which was not in the original Sonic 1. Palmtree Panic’s music is also very soothing and I think it can rival Sonic 2’s Emerald Hill Zone ost. The game also incorporates a mechanic where you enter the past(harder enemies) and future(easier). 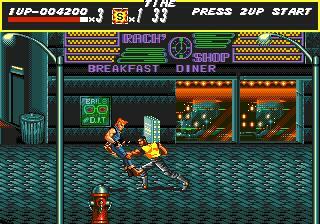 Much like the Double Dragon Trilogy, this is also another beat’em up game I spent countless hours on. Punching, kicking and slamming people around never gets old. I also like to use weapons whenever I can get my hands on one, but I often lose them quickly. The bosses are quite tough too. That is what makes the game challenging and fun. These plane games got me hooked in the arcade for hours. I think I spent a lot of $1 coins to try and beat games like this in the arcade. I eventually got really good at it. 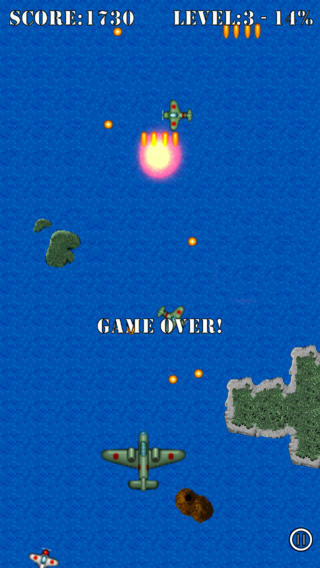 You control a plane where you can get power ups and fight enemy planes. Bombs are the saving grace if you ever find yourself getting cornered by enemy fire. Think of it as Contra but with planes. This game really reminded me of an old classic tank game on the NES, but I was never able to find the name of that game. The game play and art style is very similar to the 80s “Battlezone” from Atari. 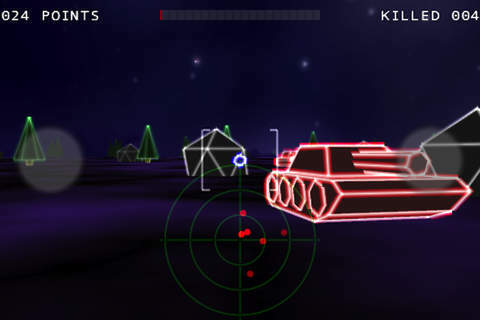 You control your tank via joysticks and you collect power ups along the way. Unlike most games that give you X life points, it has a health bar instead. This is the original that made the X series so popular. You can’t dash in this one initially, but as you get the leg power up, you can do that. The controls on the mobile is not as smooth as playing it on your SNES, but it isn’t too bad. I do think a lot of the later versions lack creativity as they seem to draw their inspirations from the original version. 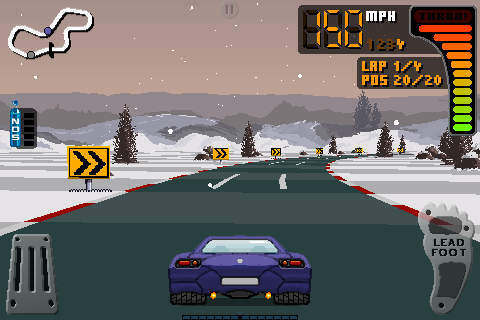 I wasn’t a big fan of racing games back then until I played Top Gear. 8 Bit Rally really reminds me of it and is a fun game to play on your phone. You have to tilt your phone for steering your car in the right direction, which is a bit more refreshing than the usual touch pad controls. Upgrading the car is my favorite part of the game. Speed upgrades all the way! I hope you enjoyed this list of games I just shared with you all. Give some of them a try! 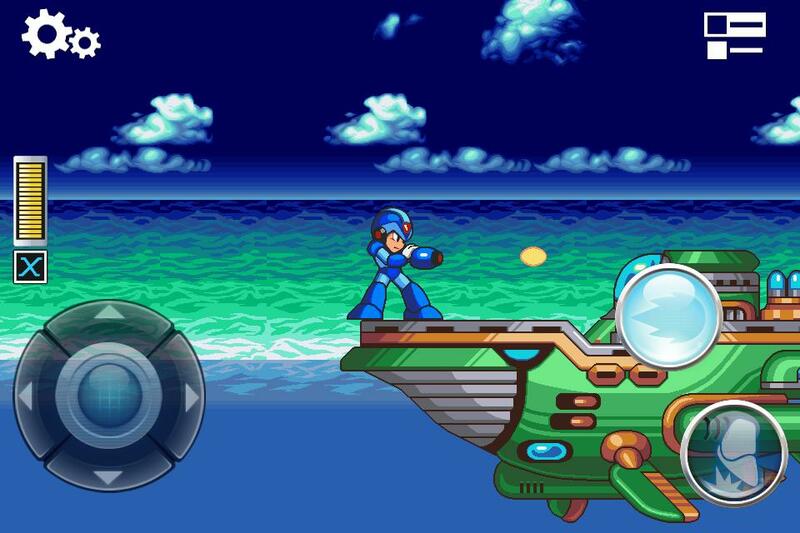 If you were to ask me which one was my all-time favorite, my vote will go to Megaman X. At least for me, it is one of the best action games I have played. Author Bio – Kenny is the owner of OnlineFanatic.com and is fond of writing various gaming topics during his spare time. You are welcome to drop by and say hello or talk about gaming and entertainment.